$25,000 BONUS TO SELLING OFFICE. SELLER RETIRING-MOTIVATED! Very well established & profitable meat market. 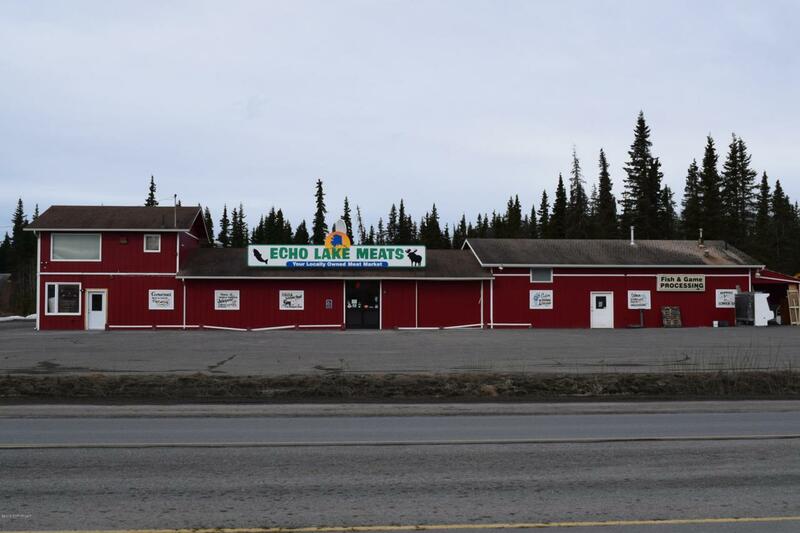 Operating & selling their meat, seafood & famous jalapeno cheese products since 1976 also game & fish processing. Asset sale includes; real estate, equipment, fixtures, all meat stick & cheese recipes, name & customer list. Includes 720 Sq Ft, 1BR/1BA apartment, highway frontage withnew stoplight in front of building to be installed summer of 2018. The average annual daily traffic count for 2017 was 10,387 vehicles per day.